At first, Chipotle got the side eye when it announced that it would be printing short stories by Jonathan Safran Foer, Toni Morrison, Paulo Coelho, and other literary leaders on its disposable paper products as part of its Cultivating Thought project. But the restaurant is showing its renewed commitment to writers and literacy by starting the Chipotle Essay Contest. Winners will have their essay appear where Malcolm Gladwell, Pulitzer Prize winner Jeffrey Eugenides, and others have been before, on Chipotle cups and other products, as well as win a $20,000 scholarship. Sadly, I can't submit, but middle- and high-school students ages 13 to 18 may participate by submitting an essay to Cultivating Thought "about a time when food created a memory." The only other major requirement is the essays should be less than 1,700 words. 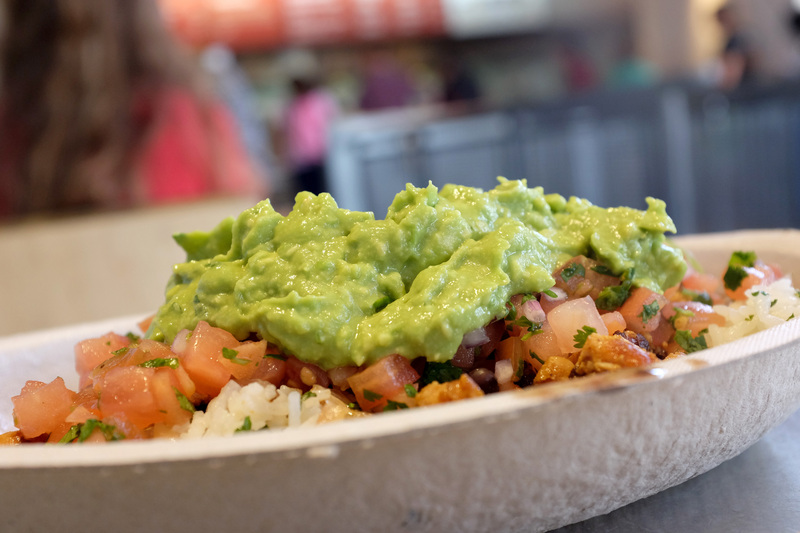 If selected, Chipotle will deposit $20,000 into a 529 college fund for the student. The goal of the Cultivating Thought series has been to engage our customers’ intellect and perhaps offer a moment of literary reflection on stories written by authors with unique perspectives.Through the essay contest, we are offering young writers an opportunity to share their own perspective on a one-of-a-kind platform to express their writings about food, and a chance to receive a scholarship to help advance their education. To make matters even cooler, Safran Foer, who was the writer behind the Cultivating Thought idea for Chipotle, and Like Water for Chocolate author Laura Esquivel will judge the contest submissions. Can you even imagine having these two look at something you wrote at all? I know. In a press release, Esquivel talked about her involvement in the contest. When Chipotle asked me to take part in the Cultivating Thought program both as an author and an essay contest judge, I was excited by the idea of sharing my story through this unique channel and helping young, inspiring writers do the same. Esquivel's own work will appear in the third set of the Cultivating Thought series, due this fall. The student essay contest winners will replace Pulitzer and Nobel Prize-winning authors in 2016 after the contest has been completed and winners are announced. Students, I recommend you jump on this. The deadline is May 31, and just how often can you say that you followed up Toni Morrison in a literary publication?